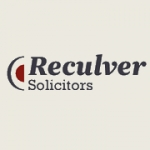 Reculver Solicitors is a niche firm of employment solicitors and lawyers established in 2004. We aim to achieve swift and effective solutions for our clients and provide practical, sensible advice using plain English. We work closely with our clients if there is a situation that needs addressing and if at all possible we seek to prevent problems arising in the first place. 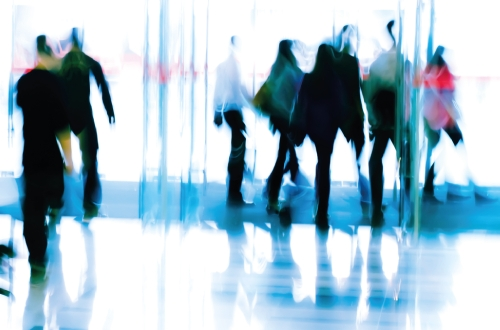 We are Employment Law Solicitors based in Holborn, London WC1V. We will give you practical, sensible advice to get the best and most cost-effective solution for you. We will always advise you in plain English. With Reculver Solicitors you will get an experienced employment lawyer, dedicated to your needs, and equipped with the knowledge, skills and technology to meet them. If we can negotiate an effective solution for you, and it's appropriate in the circumstances, we would always rather keep you out of the Employment Tribunal. However if it's necessary and appropriate to fight, that is exactly what we will do. 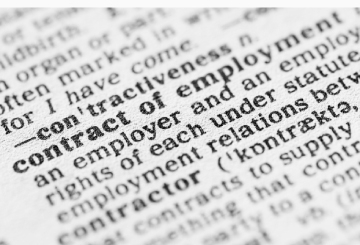 Whether you need advice on redundancy, settlement agreements, unfair dismissal, unlawful discrimination, employment tribunal claims, employment contracts or general employment law guidance, we can help. eculver Solicitors employment tribunal claim I was part of a group which Reculver Solicitors respresented recently. At all times they were professional, informative, explained everything clearly so we could all understand what was going on, always kept us up to date with developments and were honest with their views on what we could realistically achieve. I would definitely recommend Reculver Solicitors. Contacted Reculver Solicitors regarding employment issue. Received a very fast response with excellent advice and guidance. Great service, happy with the results It was a pleasure to work with James who provided expert advise on redundancy situation, made useful suggestions to improve the position and followed up to achieve desired outcome, all within agreed budget. 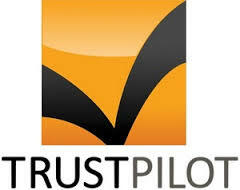 I am very happy with the service and results and will have no hesitation recommending this company to anyone.